Almost a year after the devastating earthquake and tsunami that struck Japan in March 2011, the country is still struggling to revive their tourism sector. However, as evidenced here Japan is quickly rebuilding and recovering from the destruction and tourism is actually doing better than expected, according to the World Travel and Tourism Council. The Japanese people have handled the disaster exceptionally and are striving to bring tourists back to their incredible country. Here are five great reasons to start planning Japan tours now! With a 5-month ski season, spring is a great time to hit the slopes in Japan. With excellent conditions, varied terrain, and many easily accessible resorts to choose from, Japan is an ideal ski destination. Most resorts are typically open from December to March, receiving most of the snow in January and February, with plenty of snow left in March in April for some great spring skiing. Kagura resort has even been open until late May for the past few seasons. Gassan, in Yamagata Prefecture, has a very strange season that usually starts in April and continues through July. Though for most resorts, peak season is from mid-January through February. 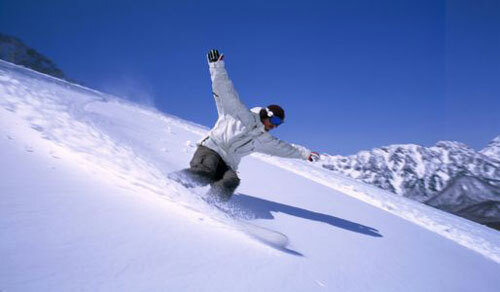 However, during most weekdays even the popular resorts remain relatively uncrowded. Another highlight of the winter season in Japan is ending the day in a natural hot spring, soothing your sore muscles and allowing you to take in the spectacular surrounding views. 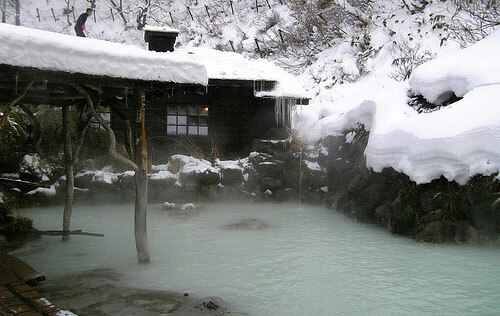 Japan is full of beautiful hot springs that you can visit year round, but it’s hard to beat soaking in a hot spring with snow covering the ground. Whether you spent the day skiing or not, taking a dip in the hot springs will leave you feeling relaxed and rejuvenated. Though the tourism industry is regaining momentum in Japan, it has not returned to full capacity, meaning you may be able to enjoy some of the country’s highlights with fewer crowds than usual. Everything outside of the affected tsunami zone continues to operate as usual. With fewer crowds you may also be able to score some great deals on eco tours and lodging options. 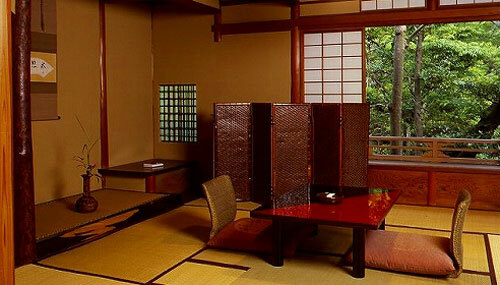 Stay at a ryokan a few nights to experience traditional Japanese culture. Japan is waiting to welcome back visitors and with some great deals hopes to see a surge in tourists soon. 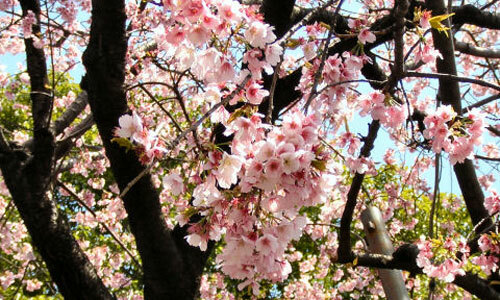 Cherry blossom season, or sakura, is quickly approaching and is one of the best times of the year for Japan tours. The cherry blossoms begin blooming in the Southwest tip of the country and continue east and north. When the cherry blossoms will bloom depends on the geographical region. For example, on Japan’s southern islands of Okinawa, the cherry blossoms can bloom as early as January, and in the northern island of Hokkaido the blossoms can open as late as May. The season can vary each year, but in the major cities, such as Tokyo and Kyoto, the season begins in late March and early April. Cherry blossom viewing parties, or hanami parties draw large crowds to the parks and are the best way to enjoy the views and soak up some of the culture. Of course, this is not specific to the time of year but the food is always a large appeal for visitors. 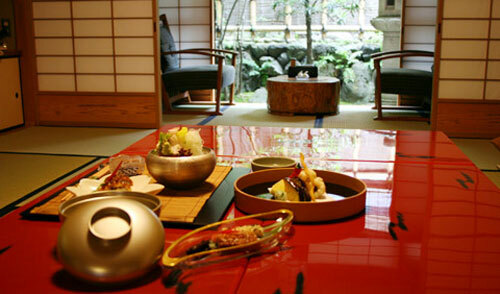 Famous for an incredible variety of fresh sushi, Japan also has a plethora of other options you’ll love. Try the soba noodles, Udon, Okonomiyaki, gyudon, among the many other dishes, varying by regions. Visit the famous Tsukiji fish market in Tokyo for a fun day trip! Food is also a great way to gain a better understanding for a culture, whether you opt for a ryokan stay, where some meals are typically included, or venture off on your own to check out some of the local restaurants. There are plenty of other reasons to visit Japan year round, including the unique history and culture, the variety of pristine nature and bustling cities, the temples and shrines, Mt Fuji, excellent public transportation system, and we could go on and on. However, winter and spring are beautiful times to visit the country and with tourism still down now is a great time to help support Japan and explore the country before the crowds begin to return.